Every week there is atleast one beta release happening and this is for the registered developers and public beta testers. 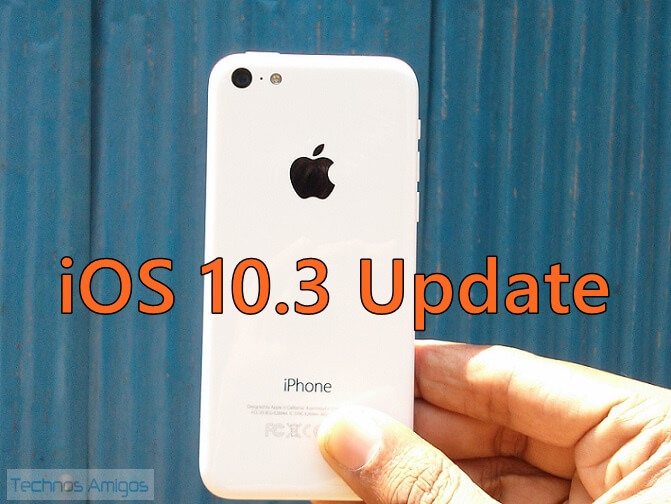 The iOS 10.3 will be the third major upgrade in terms of software update to iOS 10 for iOS devices. It will be an incremental software update before the iOS 11 comes out next year with iPhone 7s and iPhone 7s Plus. iOS 10.3 beta is now available for download. As of the features of iOS 10.3 update hasn’t been announced but it looks like that it will be more of a 10.2 bug fix update. Apart from that, Mirror.co.uk reports that it will include Theatre mode. It will also bring out few major features to TV viewing experience. Still the iOS 10.2 beta version hasn’t rolled-out to users. We are expecting the first beta very soon. Once we have three or four beta, the final iOS 10.3 version will be available. We are hoping for January last week or February first week roll-out of iOS 10.3 public version via Over the Air rollout. Currently the iOS 10.3 IPSW files are not yet release. We will update this section only when the iOS 10.3 OTA update roll-out happens. So, that’s all we have in this section at TechnosAmigos.com. Do subscribe to our site via email update or keep in touch with us with any of the social network connections that you prefer.